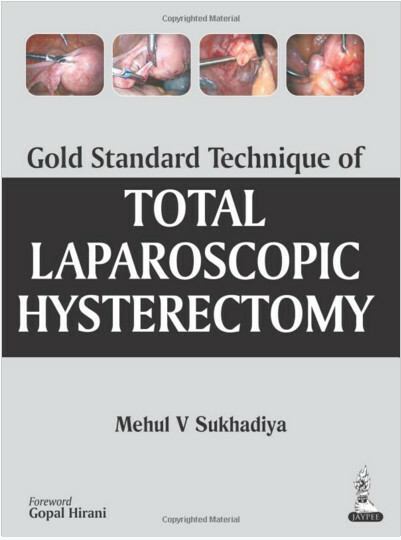 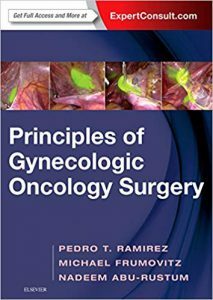 Gynecologic malignancies, especially endometrial and ovarian cancers are among the most important and most severely affected by obesity. 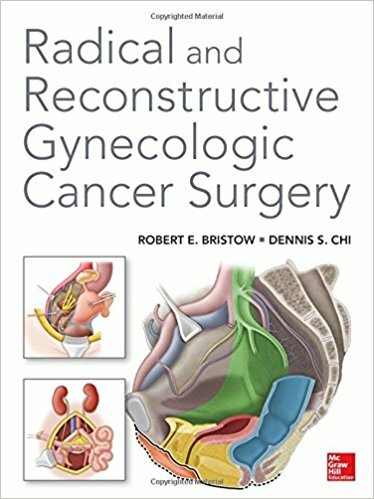 This volume of Energy Balance and Cancer, written by the world’s leading experts in this field, is arranged to provide a transdisciplinary assessment of the pertinent issues, results of relevant research on mechanisms, and control, strategies for dealing with affected patients and improving outcomes and future research needs. 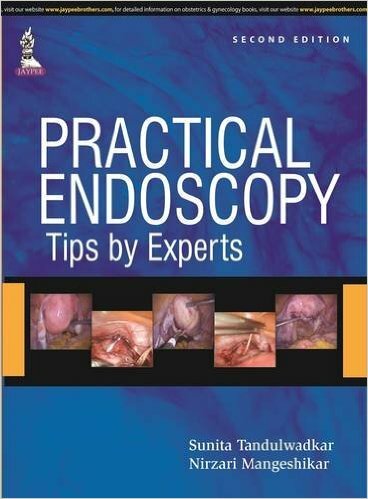 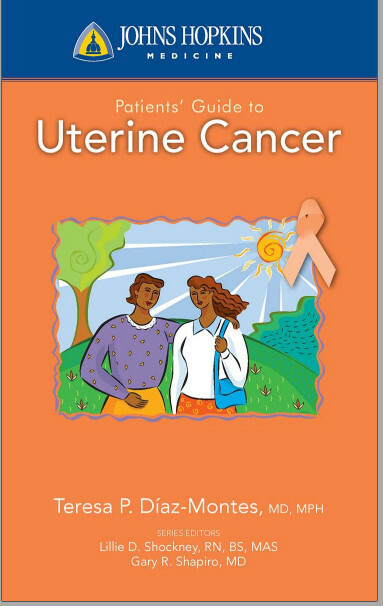 The volume comprehensively covers the epidemiology linking obesity to endometrial and ovarian cancer as well as the public awareness of this critical problem. 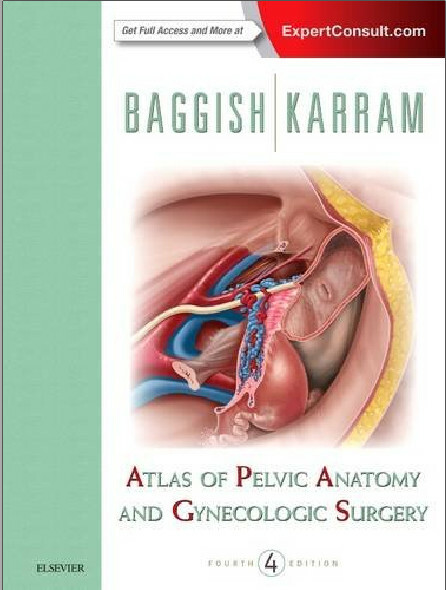 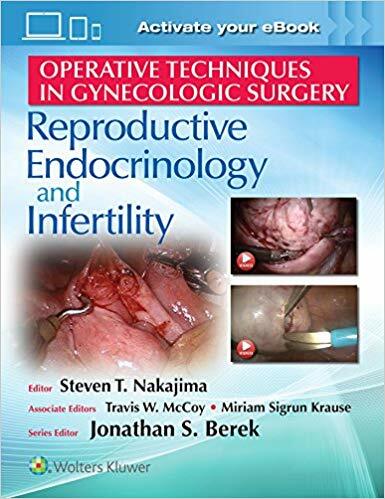 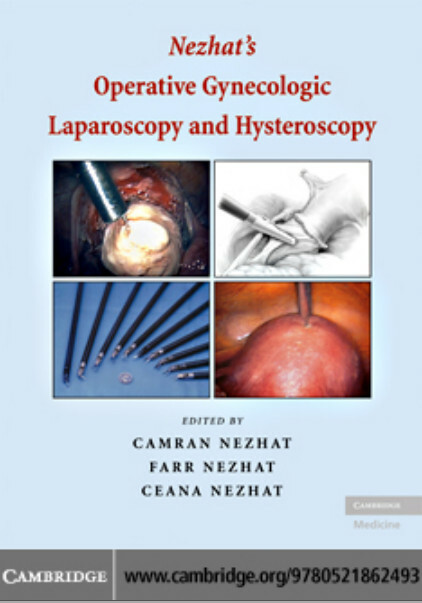 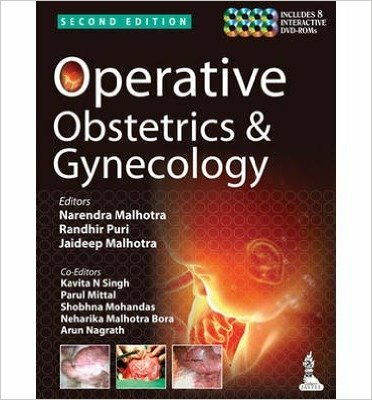 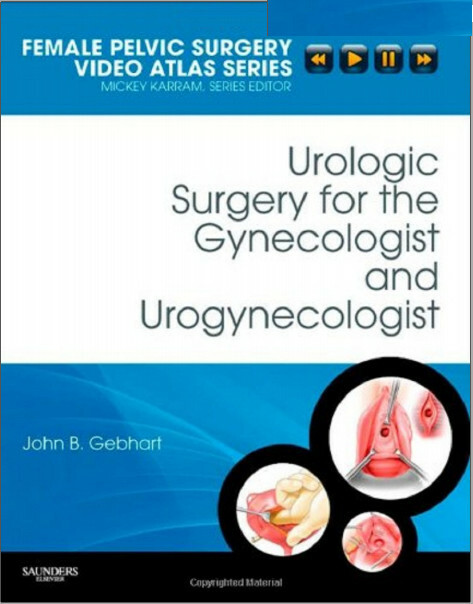 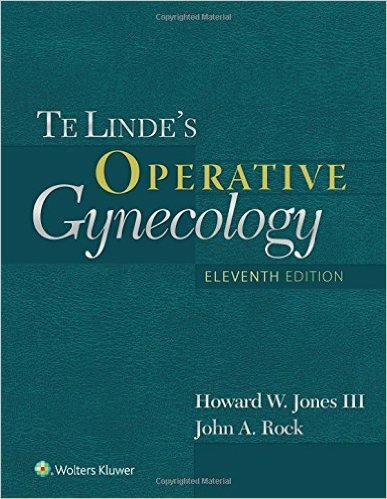 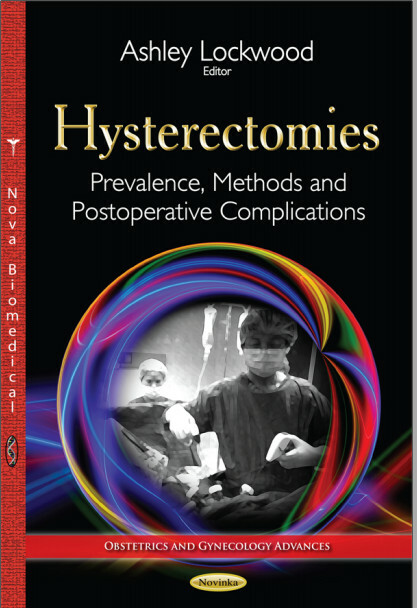 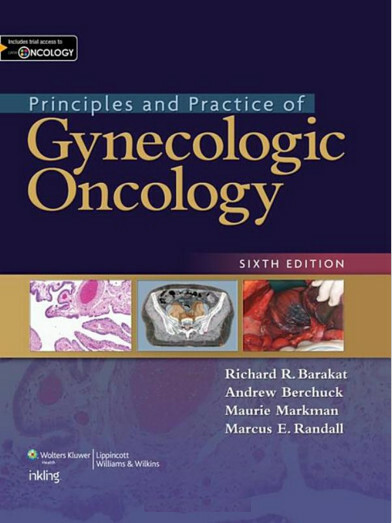 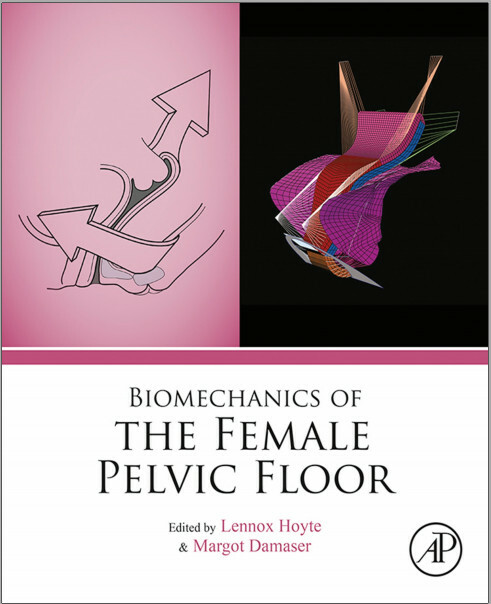 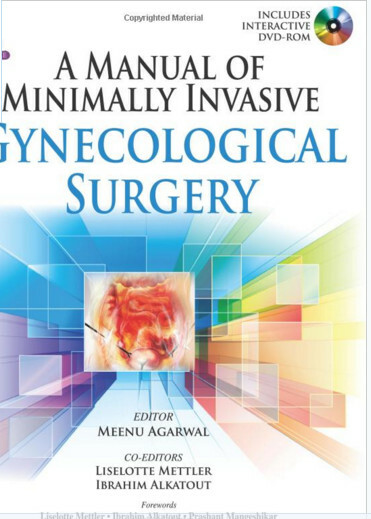 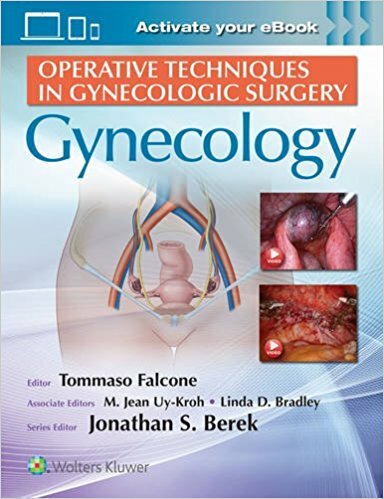 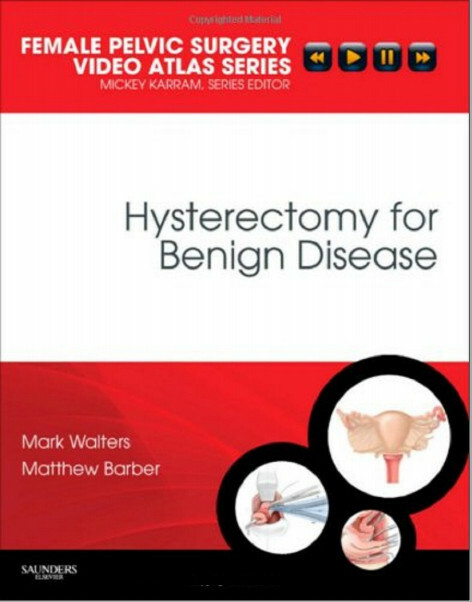 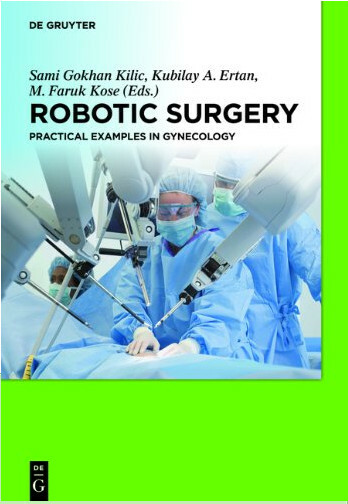 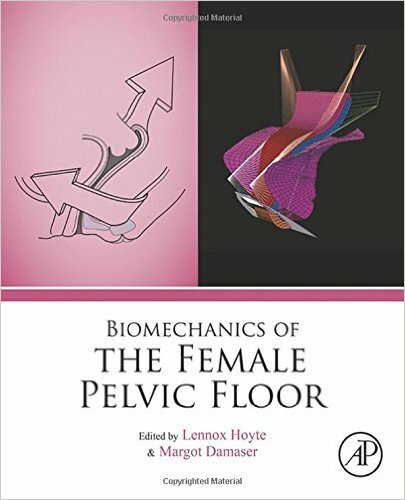 Subsequent chapters explain biologic aspects of linkages between energy balance and gynecologic malignancies. 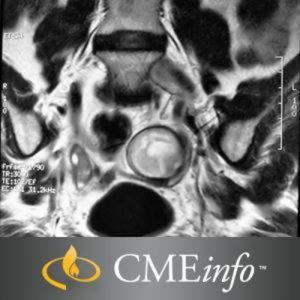 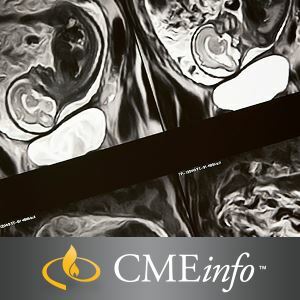 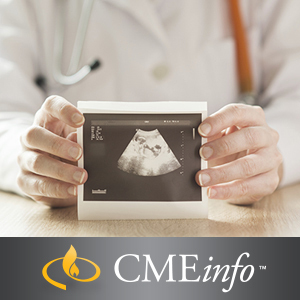 The volume further outlines strategies to disrupt the linkage between obesity and gynecologic malignancies and concludes with a series of chapters focused on management strategies for obese patients with gynecologic malignancies. 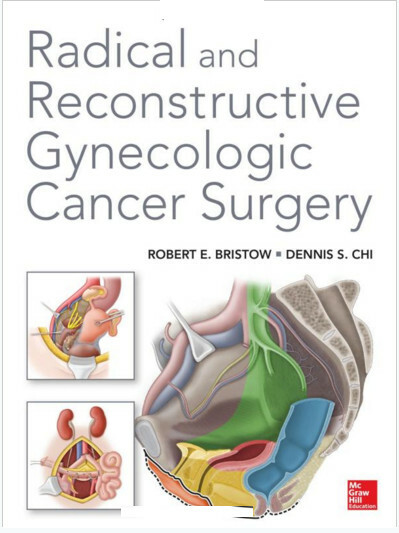 This volume provides a valuable resource for all physicians, scientists and other transdisciplinary investigators and practitioners interested and involved in energy balance and cancer. 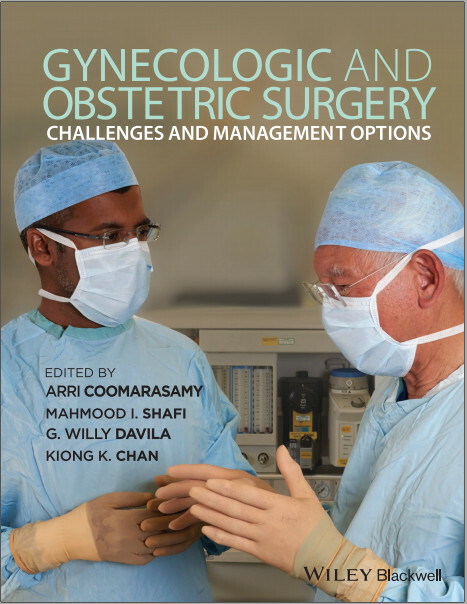 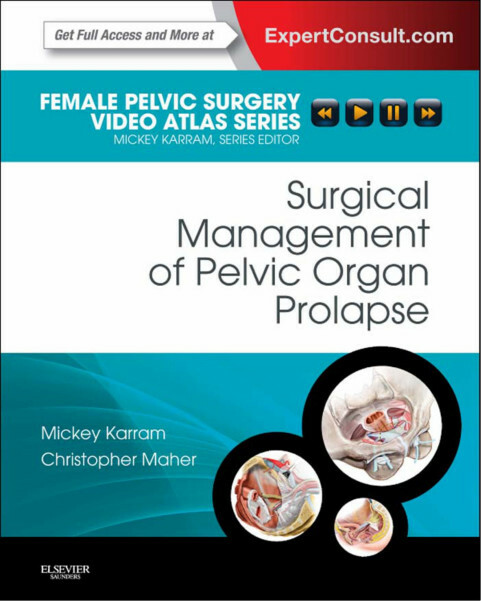 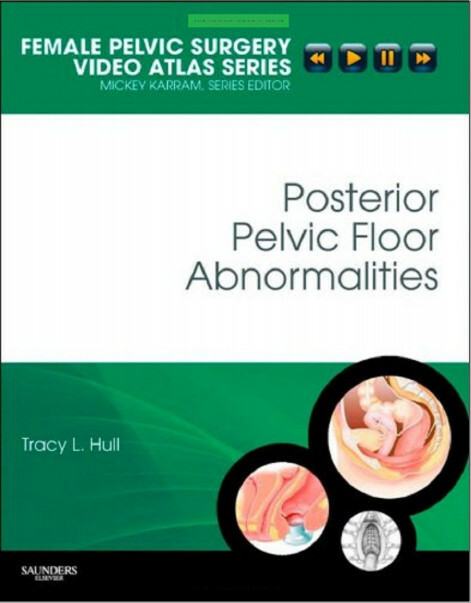 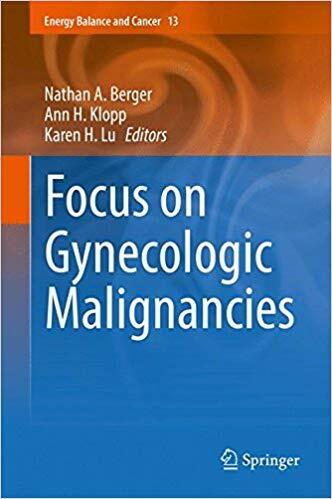 It should be a particularly useful guide to optimize outcomes for all practitioners dealing with patients with gynecologic malignancies challenged by energy balance issues. 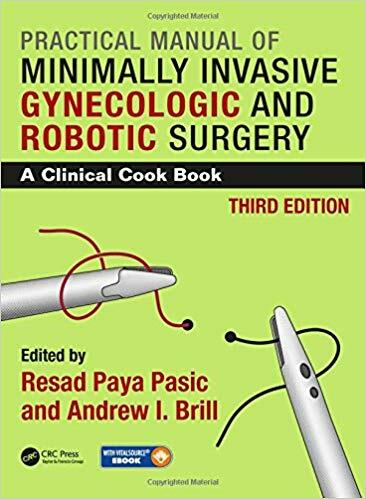 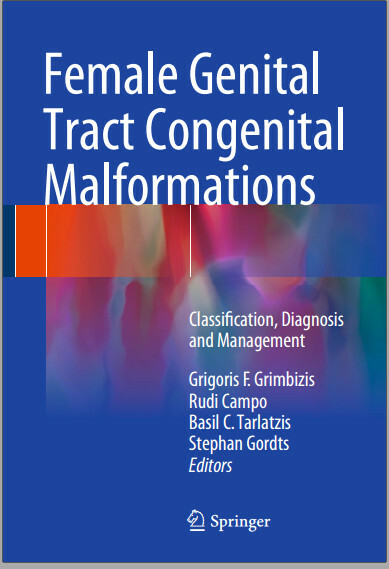 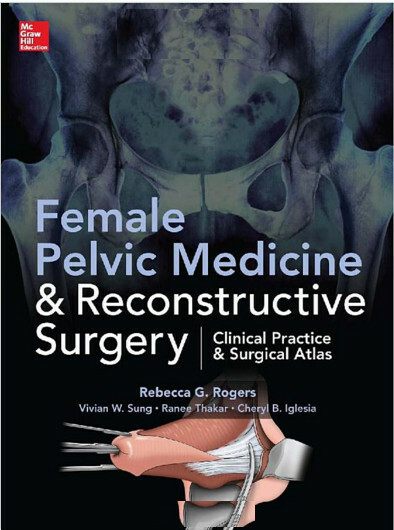 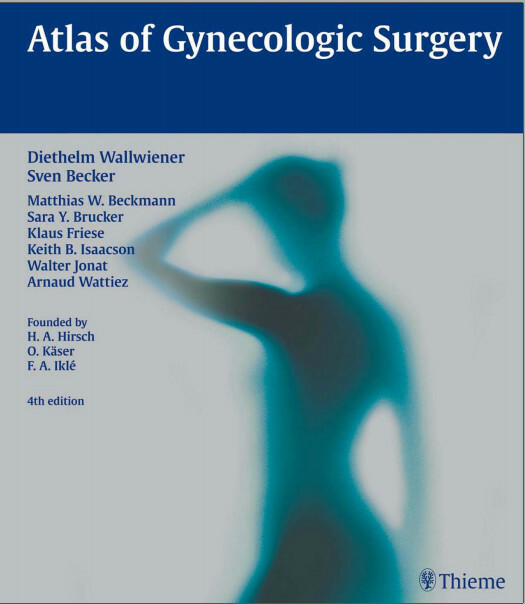 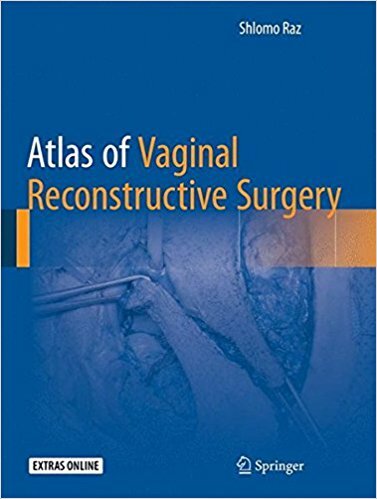 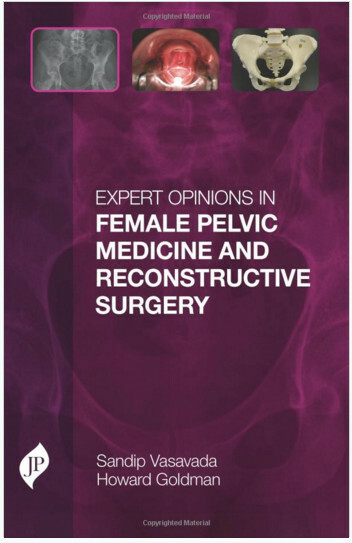 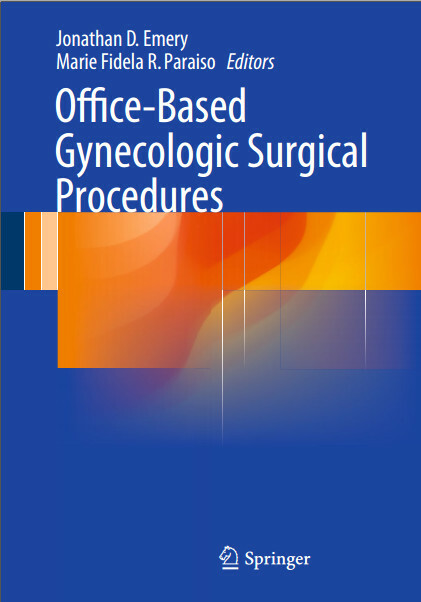 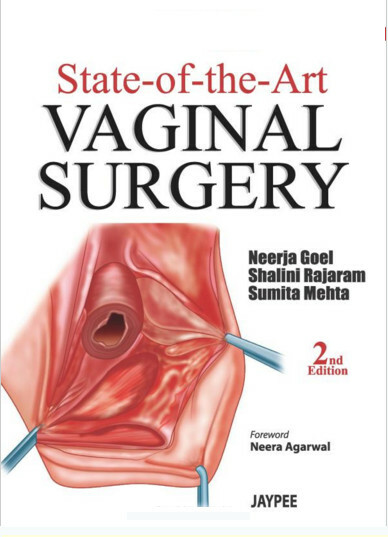 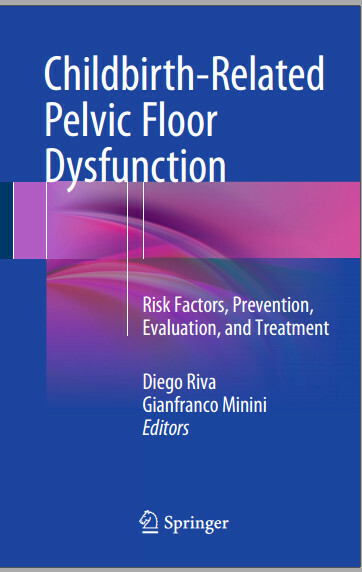 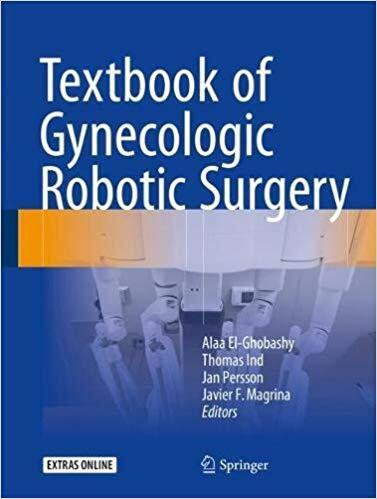 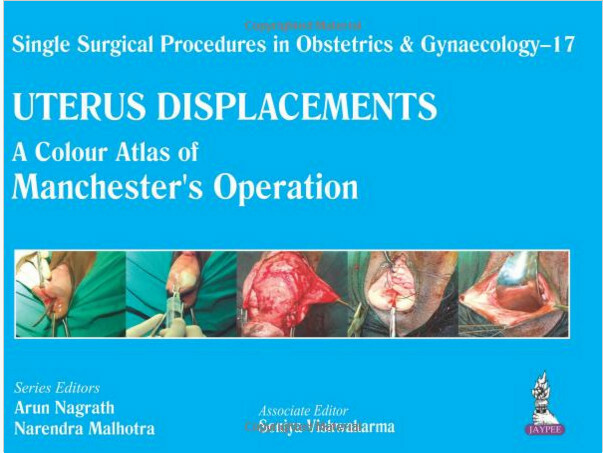 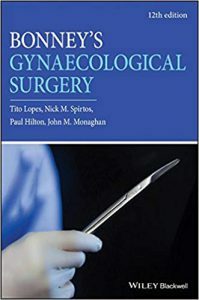 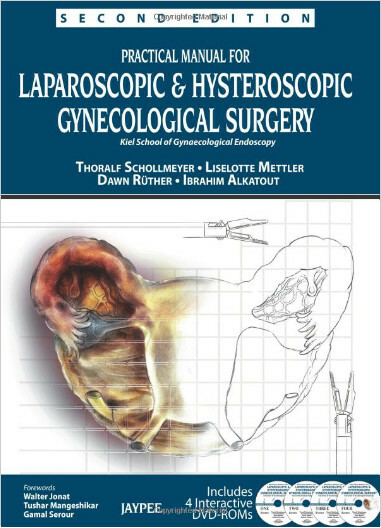 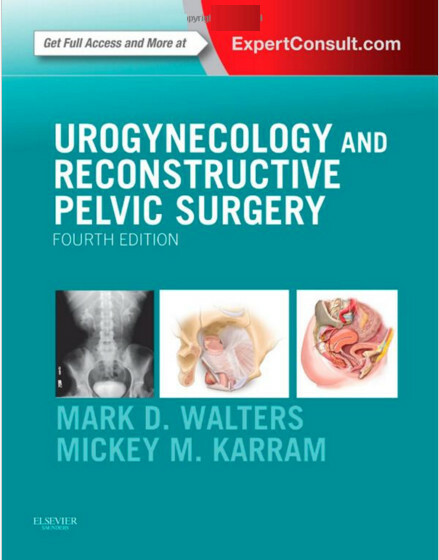 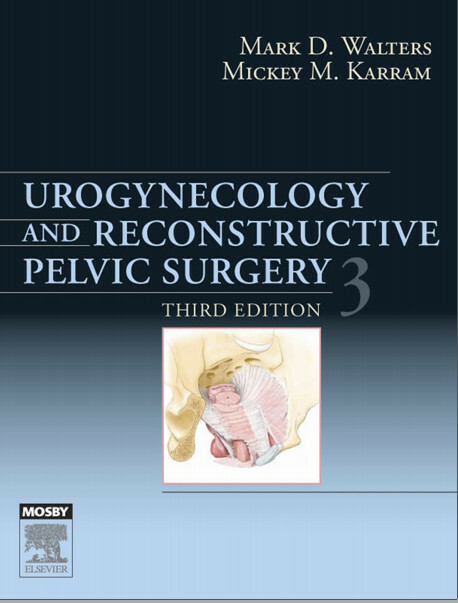 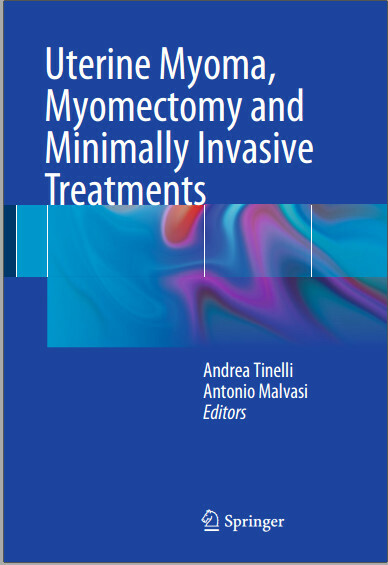 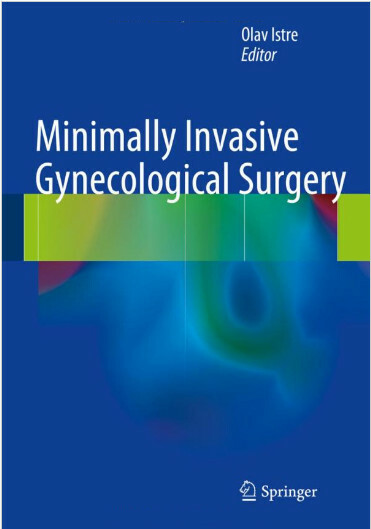 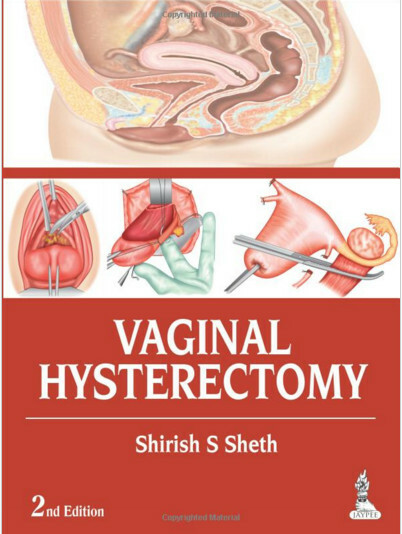 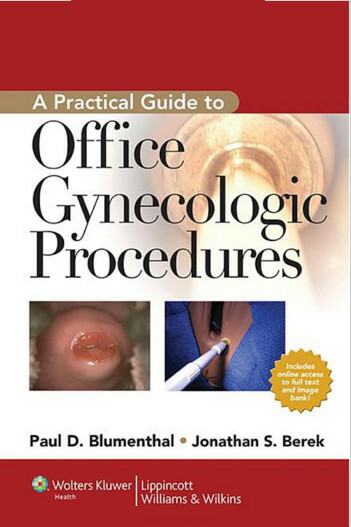 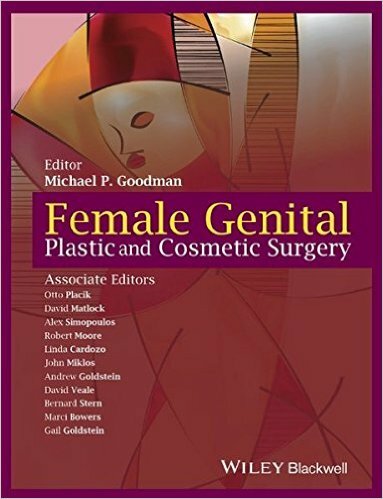 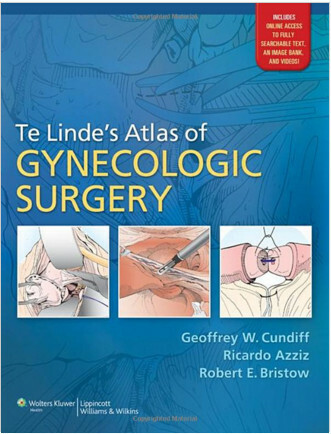 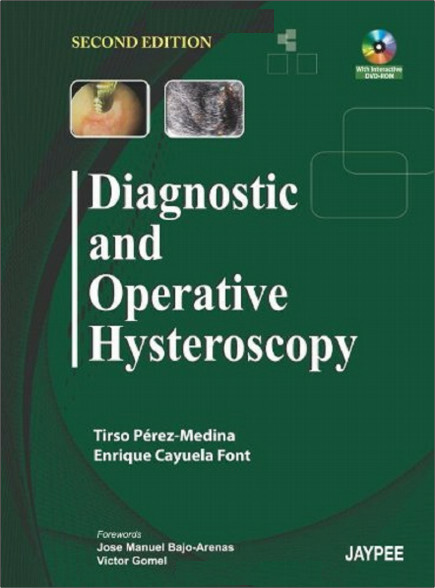 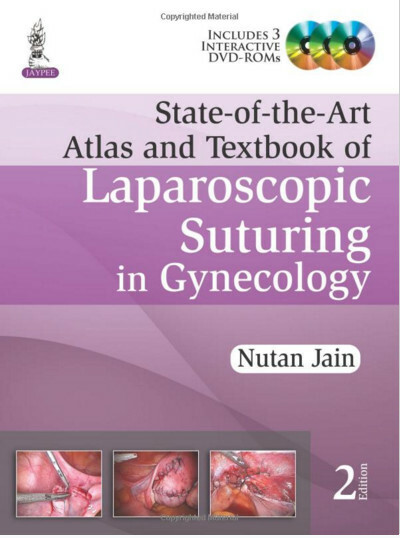 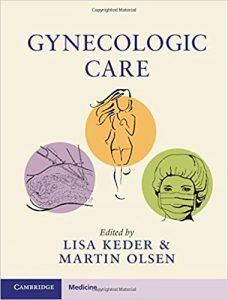 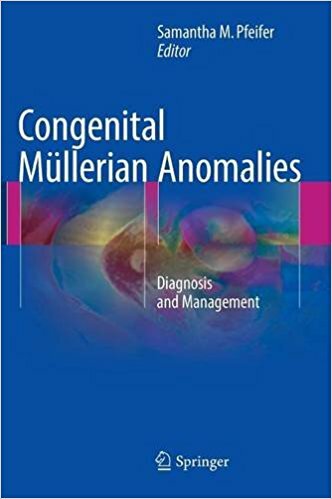 Moreover, it should serve as a useful guide to students and investigators interested in conducting further research on defining and disrupting the important linkage between energy balance and gynecologic malignancies.